Access to Well Abroad, an online resource for travelers. Comprehensive medical insurance plans for new immigrants to the U.S. Seven Corners is a travel insurance company targeted towards those whose travels or more than just a 5-day vacation. Seven Corners specializes in international medical coverage for every type of traveler, long and short term. For the most customized medical coverage that puts you and your safety first, choose Seven Corners. Read our Seven Corners travel insurance review to learn if this is the right option for you. Seven Corners primarily focuses on excellent international medical coverage for travelers since 1993. 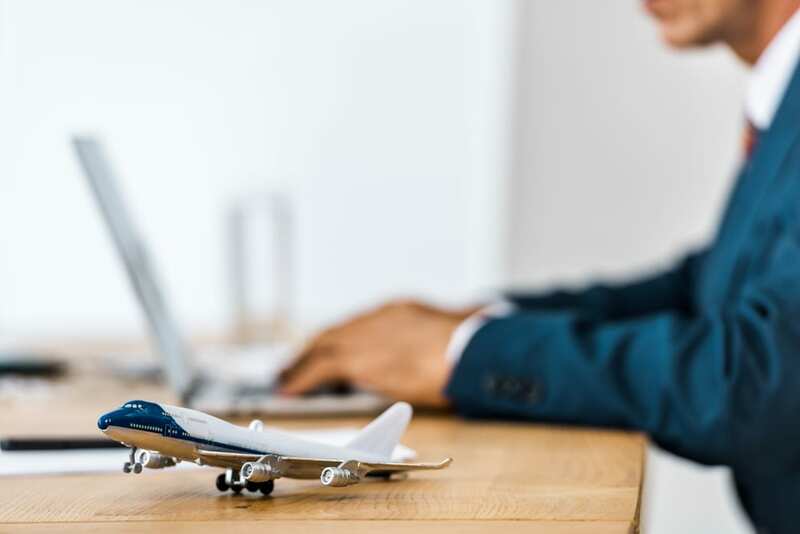 The company’s service business model makes it popular among many frequent travelers, businesses and foreign government agencies seeking medical coverage while traveling. The services that Seven Corners offers is extensive, but flexible and comprehensive if you are one of the types of travelers they market to. We’ll cover the basics of their service in our Seven Corners travel insurance review. 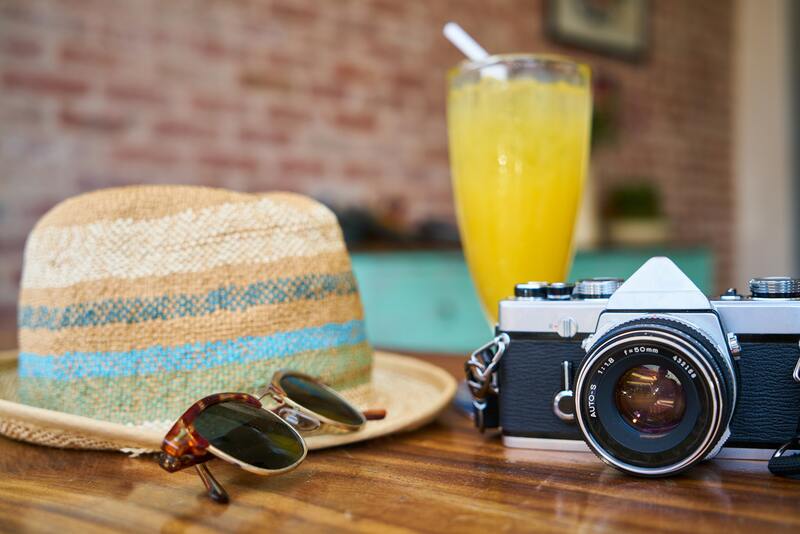 After searching endlessly for the perfect travel insurance plan, you may find that most cater towards the vacation-style traveler. That leaves people who travel for work, volunteering or school out of the mix. It’s important to find travel packages that especially keep unconventional travelers in mind. For years, Seven Corners has been known for their flexible plans offering special medical coverage for various types of travelers. Whether you’re a student spending a summer in Tanzania or a medical doctor going abroad to do volunteer work, Seven Corners keeps your priorities in mind. You may have a longer-term trip planned or be headed towards an area where the health risk is high. 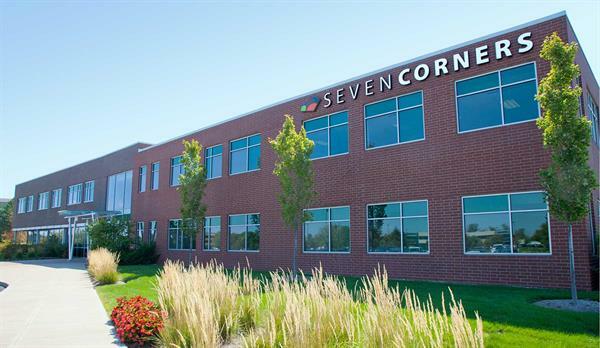 Seven Corners made its name by focusing on protecting travelers from the high costs of medical care abroad and any of the complications that may arise from getting treated abroad. This is something that many Seven Corners travel insurance reviewers appreciate. Many US-based companies only offer their services to US Citizens or legal residents. Seven Corners goes above and beyond with their types of coverage for their customers. Seven Corners sets itself apart by also offering coverage for both US citizens and non-US citizens traveling. Some travelers who are seeking to come to the United States can also be insured by Seven Corners. The company also works with foreign government agencies to get travel insurance for their members on any type of trip while abroad. Apart from the customized medical coverage plans, Seven Corners also provides the standard travel insurance that includes trip cancellation, delay and lost baggage reimbursements. Seven Corners offers a few different types of travel insurance packages and more than 10 specific different medical plans. You can expect plans that are anywhere from bare-bones coverage with lower deductibles and high premium plans that will cover up to $1,000,000 for medical evacuation. Seven Corners also has great plans designed specifically for students heading abroad for an educational-related or extended amount of time. Many Seven Corners travel insurance reviews note that this variety of packages make finding the right coverage options easier. Accidental death and dismemberment coverage: At almost any level of coverage, you can expect to receive some type of compensation in the event that you lose a limb, sight or loss of life from an accident while on your trip. At the most basic level, the RoundTrip Economy, you are compensated up to $5,000. At the highest level, coverage goes up to $25,000. Insurance overage available for non-US citizens: Seven Corners expands its horizons by allowing both U.S. and non-U.S. citizens to purchase their plans. Look on the Seven Corners website for detail about the countries and types of visas that qualify for coverage. If you meet all of the company requirements, check out their visitor and immigrant plans. These plans (called Inbound) come in three different tiers. All of the plans offer medical coverage. 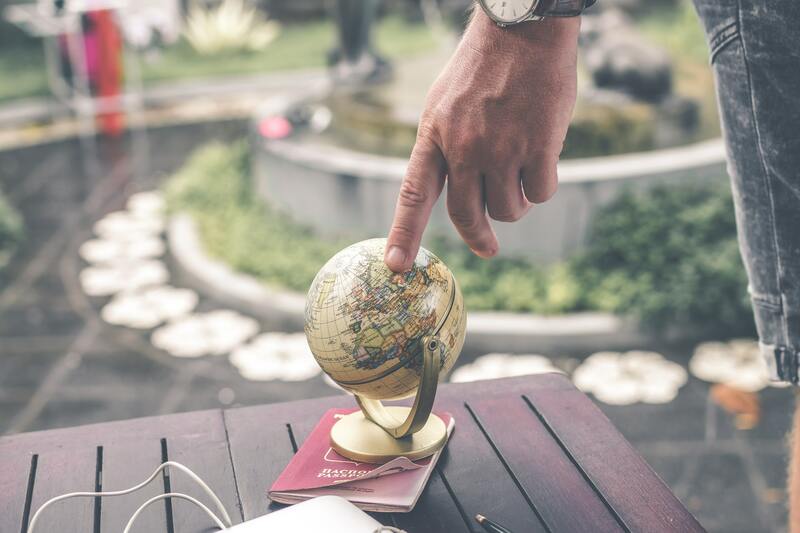 Whether you’re planning on spending an extended amount of time in the United States or a quick vacation trip, you can get the coverage you need. Just make sure to have the proper documentation. Deductible choices: At Seven Corners, flexibility is key. Seven Corners lets you pick your deductible for almost all their plans. Deductibles can range anywhere from $0 to $5,000. Student coverage options: Most school programs and visas require some type of medical insurance during a study or volunteer abroad. Finding the perfect customized plans that keep students needs and budget in mind can be hard in such a huge market. Seven Corners offers several types of specialized student plans that’ll meet the requirements of your program. The company also provides great resources that are readily available in your host country. These coverage options are also available for non-US students coming to study in the US as long as they have a valid visa. Low accidental death and dismemberment coverage: While every plan does offer AD&D for its customers, the limits are relatively low. Seven Corners offers $5,000 up to $25,000. This is low compared to what can sometimes reach as high as $50,000 or $100,000. Medical coverage is the priority: The same thing that makes Seven Corners stand out from the rest of the crowd can also be its downfall. If your primary focus isn’t medical coverage while abroad, Seven Corners may not be your top choice. The company offers over ten types of specialty service plans and only three types of full trip protection. 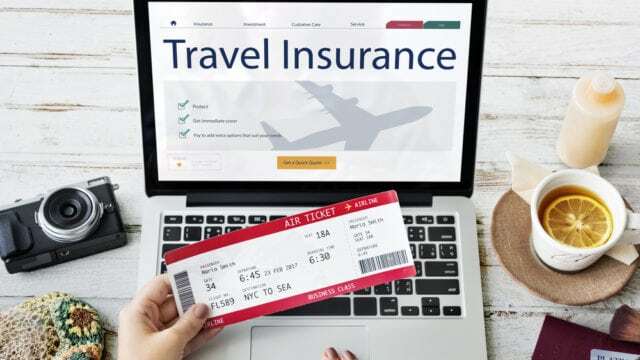 Some Seven Corners travel insurance reviews say that the rest of the travel insurance benefits may not be as good as what other companies offer because of the focus on medical insurance. Pre-existing conditions may be a dealbreaker: Seven Corners does provide the waiver that will still give you coverage for your pre-existing conditions. Unfortunately, this is only available with the more expensive plans. The basic plan does not provide a pre-existing condition waiver. 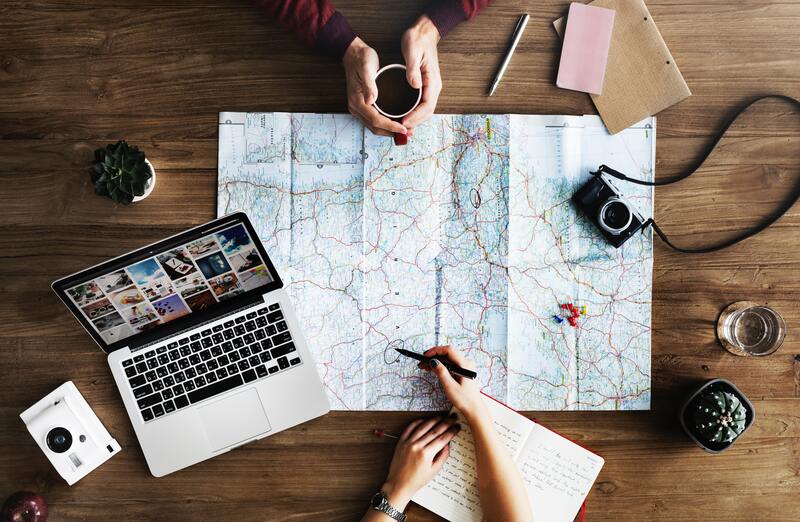 While this company offers multiple features, we’ll cover the most important in our Seven Corners travel insurance review. The highlight of Seven Corners travel insurance is definitely their exceptional focus on medical coverage. Seven Corners plans offer the most peace of mind for travelers whose primary concern is potential medical expenses. This company also offers upgrades particularly designed for long-term, student and missionary travelers. We can’t emphasize the benefits of customizable plans enough in our Seven Corners travel insurance review. As mentioned earlier, Seven Corners insurance extends to US citizens and non-U.S. citizens who are traveling to the United States. Plans are relatively easy to comprehend. Customers can also expand their coverage with the optional Liason plans. 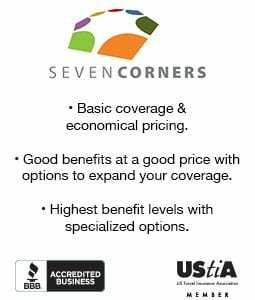 Another perk is that Seven Corners allows you to extend your coverage while abroad as well if you continue to meet the requirements. For example, if you are extending your study abroad from six months to a year, you can extend your coverage without issue. You’ll just need to prove that you’re still studying full-time. Seven Corners offer multiple plans. 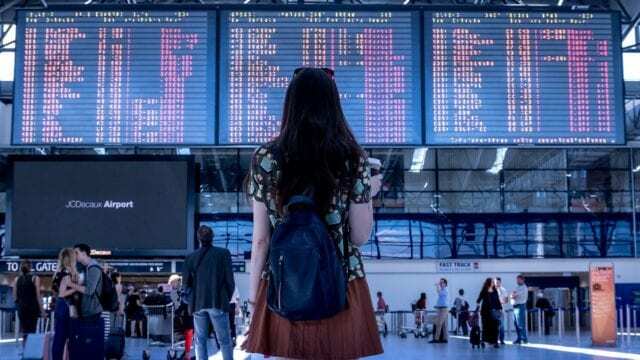 The package plans are designed for travelers seeking full coverage for medical issues, belongings and any issues that may arise before, during or after a trip. All plans cover up to $750 for dental coverage, a 24/7 travel assistance hotline, and a rental car damage waiver. Our Seven Corners travel insurance review will cover the basics of these plans. The RoundTrip Economy is the most affordable plan. The most popular plan of the three extends the coverage offered by the RoundTrip Economy plans and adds in pre-existing conditions coverage. RoundTrip Choice also offers the ability to extend your coverage with upgrades. The RoundTrip Choice also offers coverage for a nonmedical political evacuation. The RoundTrip Elite boasts the highest level of benefits offered and leaves a lot of room for customization and upgrades. As far as upgrades and customizations, both the Choice and Elite offer ski and golf equipment coverage. You can also use the Cancel for Any Reason option if purchased within 20 days of the trip. Seven Corners specializes in several comprehensive medical plans for travelers. The plans range from economy to elite coverage and extend into several specialized plans for specific fields. Are you a medical volunteer, frequent traveler or student? Everything is covered under Seven Corners. Liaison offers coverage in the United States and worldwide, meaning that no matter where you are, your expenses will be taken care of. The plans differ based on the amount of time abroad, the type of trip (business, pleasure, volunteer and so on) and the plan limits. Because these are medical-specific plans, they offer benefits that you won’t see at other travel insurance companies. This plan includes home healthcare, coma benefit and acute onset of pre-existing condition options. The medical payouts are typically higher with the Liaison coverage too. You can also choose the level of deductible that suits you best. Deductible options go from $0 to $5,000. After our complete Seven Corners travel insurance review, we’ve determined that this company is excellent for travelers who are most concerned about medical coverage. Seven Corners is a top international medical insurance provider for a reason. They offer detailed packages for customers who want the utmost level of coverage. We strongly recommend their health plans to anyone who may be traveling to areas where their health may be at risk or to travelers with pre-existing conditions. Due to their immense list of medical-related customizations, we highly recommend Seven Corners as a provider for your upcoming trips. Get a quote today if you would like to learn more. Have you used this company to protect your trip? Leave your own Seven Corners travel insurance review below.